UCAL Fuel Systems Ltd is an internationally respected Corporate Brand. 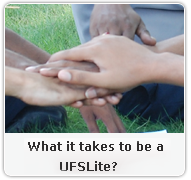 The Company believes that People are the most important assets in value building. 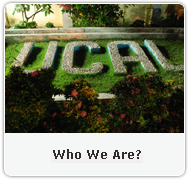 UCAL is committed to maintaining a work place not just conducive to working but the place that respects and values people from diverse backgrounds and enables people to do the best the situation needs .It is an inclusive environment where the knowledge talents, experiences and viewpoint of each employee contribute to the success of the organization. As we serve customers and employ people around the world, we recognize it is essential for thriving in a globally competitive environment. 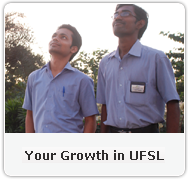 In simple term UCAL is a place where employee empowerment is visible.